Last week I received great news that I’d like to share with you because of my supporters, including my team, who are the reason I have some great news to report to you. 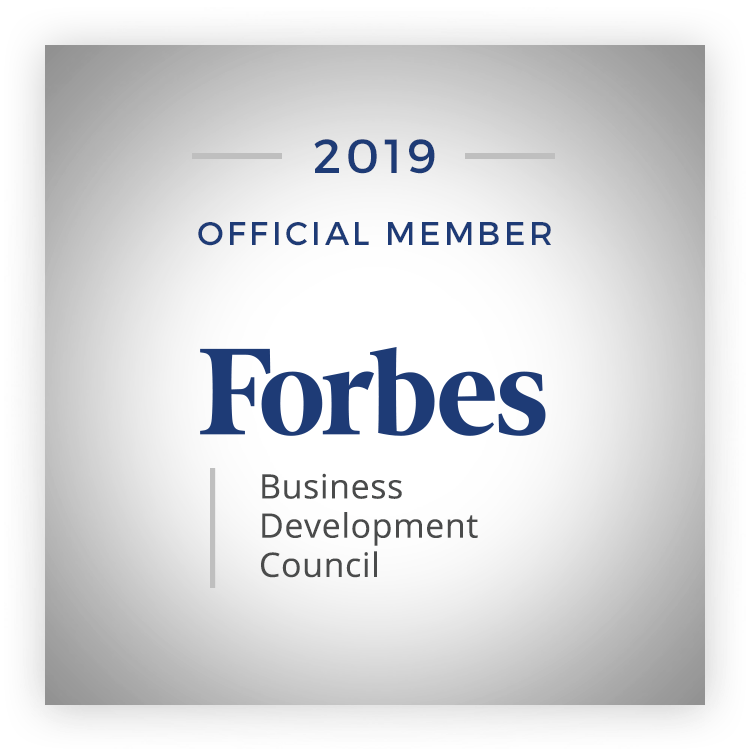 I was accepted into the Forbes Business Development Council, which is an invitation-only community for senior level sales and business executives. I fully understand that if my team and I did not have so many businesses, companies, non-profits and other organizations supporting our efforts, I would not have had the opportunity to be on the Council. At the time, my social enterprise, Funds2Orgs was only a couple of years old. It is one of the core brands of my company, Elsey Enterprises, which has seven independent brands. As was noted in the article, I created Funds2orgs after having departed the nonprofit I founded, which placed over 17 million pairs of shoes on the feet of families and individuals living in poverty in developing nations. I established Funds2Orgs as a for-profit social enterprise venture, and I aimed to prove that making a profit and making a difference were not mutually exclusive ideas. The two could be done successfully. Today, my social enterprise is the shoe drive fundraising leader in North America, and it’s all because my readers and the supporters of my team and my work understand that we’re looking to provide them with a fundraising solution and also working to improve the lives of many around the world. Forbes Business Development Council members are hand-selected, to become part of a curated network of successful peers and get access to a variety of exclusive benefits and resources, including the opportunity to submit thought leadership articles and short tips on industry-related topics for publishing on Forbes.com. I want to thank everyone who played a part in my success and that of my companies. The only reason I was able to join the Forbes Business Development Council was that I had supporters who partnered with my brands and a team of people who come to work each day to make things happen. My success is because I have a group of believers in business and making a difference.